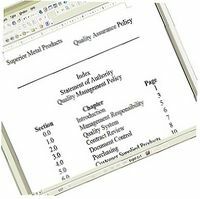 Superior Metal Products recognizes its responsibilities as a manufacturer to fully comply with all contractual provisions and governing regulatory requirements. To this end, we have developed a comprehensive quality assurance program and quality system. 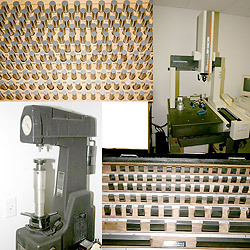 Our Quality Policy includes all phases of production, design, and manufacture.